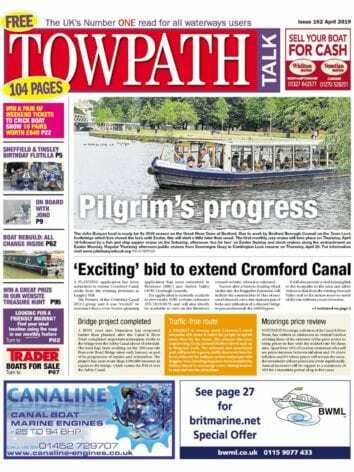 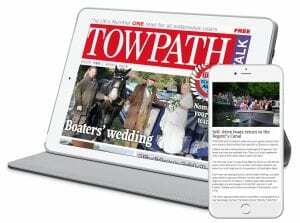 However you enjoy reading the latest news from Towpath Talk, we have a method to suit you! 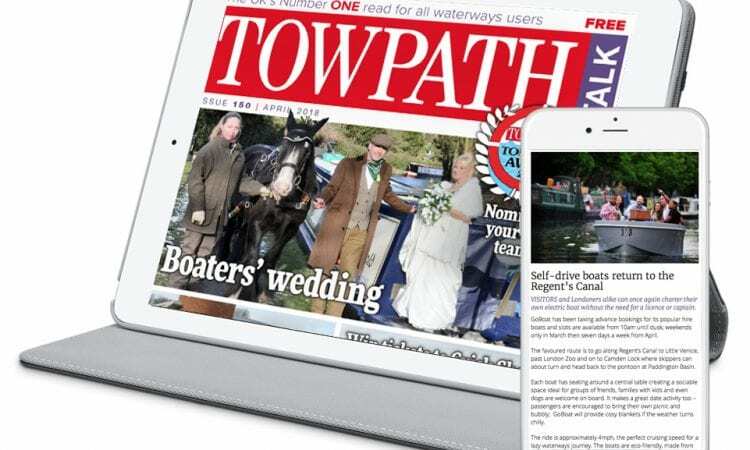 Maybe you prefer the feel of newsprint between your fingers… but if you’re on the move, with no access to the chandleries and other stockists of your favourite waterways newspaper, you can still keep up to date on your favourite mobile device. 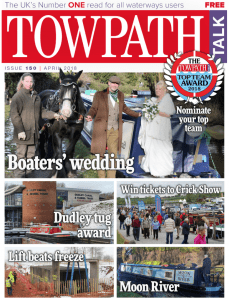 Previous Post:April 2018 issue out now!